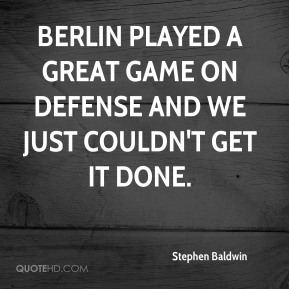 Berlin played a great game on defense and we just couldn't get it done. Our young guys aren't hurting us right now. Our veterans have got to step up in a game like this. 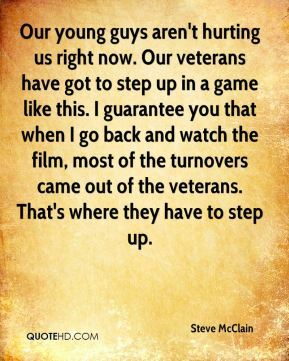 I guarantee you that when I go back and watch the film, most of the turnovers came out of the veterans. That's where they have to step up. It comes every game, and you know it's coming. 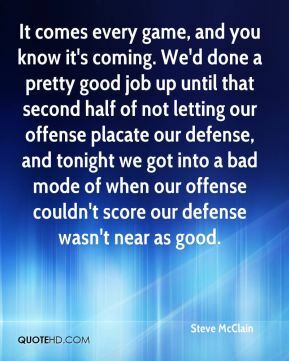 We'd done a pretty good job up until that second half of not letting our offense placate our defense, and tonight we got into a bad mode of when our offense couldn't score our defense wasn't near as good. 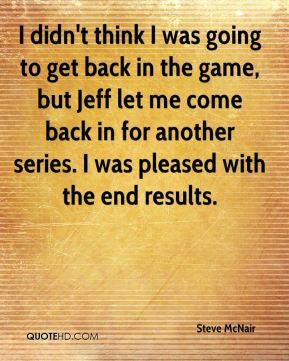 I didn't think I was going to get back in the game, but Jeff let me come back in for another series. I was pleased with the end results. God put me in the situation to go out here and still play the game. That's why I'm here. 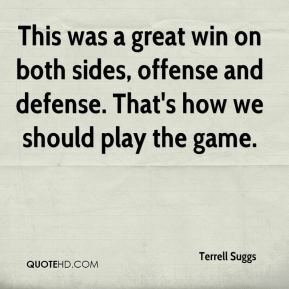 This was a great win on both sides, offense and defense. That's how we should play the game. 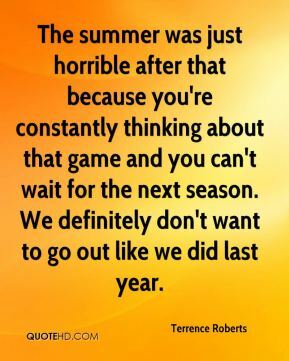 The summer was just horrible after that because you're constantly thinking about that game and you can't wait for the next season. We definitely don't want to go out like we did last year. 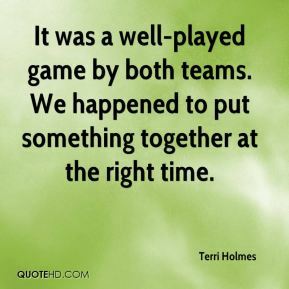 It was a well-played game by both teams. We happened to put something together at the right time. 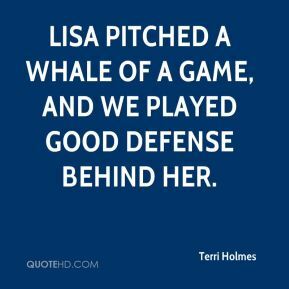 Lisa pitched a whale of a game, and we played good defense behind her. We both kept doing our thing. . . . I just think it's part of the game. 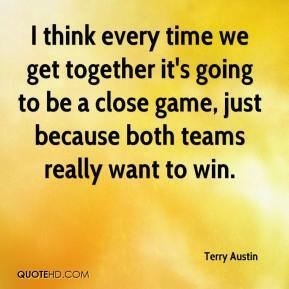 I think every time we get together it's going to be a close game, just because both teams really want to win. 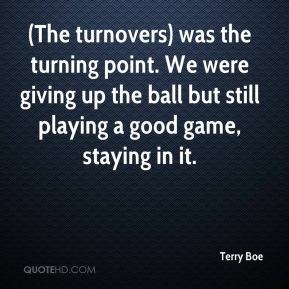 (The turnovers) was the turning point. We were giving up the ball but still playing a good game, staying in it. 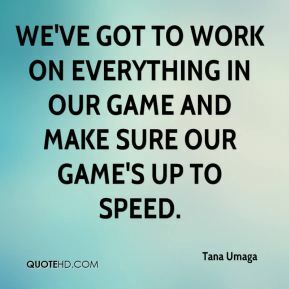 We've got to work on everything in our game and make sure our game's up to speed. 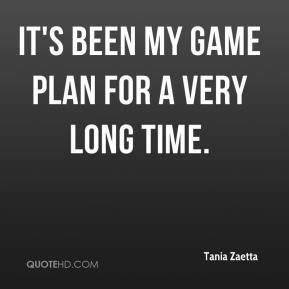 It's been my game plan for a very long time. Sunday might be the most important game of the year. It doesn't matter. It really doesn't matter. I have tried like hell to figure out how to stop this rain. I just can't do it. I got here at 10:30 this morning and I prepared ... couldn't stop it. I have no frustration over that. 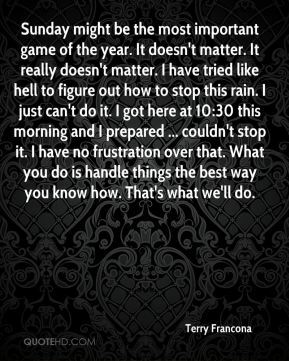 What you do is handle things the best way you know how. That's what we'll do. When you get down to your last game, you can have a bullpen full of everybody. You can't do that right now. We need somebody to make these starts. While they're still starting, they need to start. 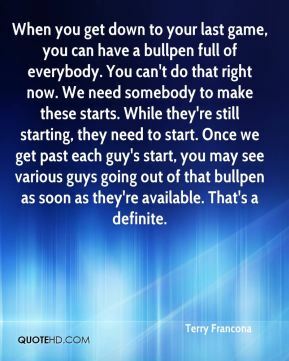 Once we get past each guy's start, you may see various guys going out of that bullpen as soon as they're available. That's a definite. We keep saying every game is crucial. We've lost some games at home. 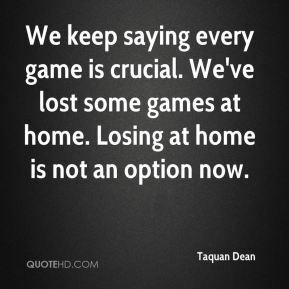 Losing at home is not an option now. 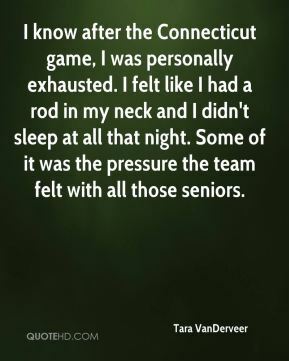 I know after the Connecticut game, I was personally exhausted. I felt like I had a rod in my neck and I didn't sleep at all that night. Some of it was the pressure the team felt with all those seniors. 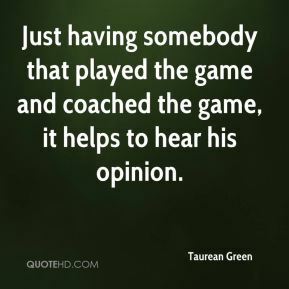 Just having somebody that played the game and coached the game, it helps to hear his opinion. The problem I'm battling with is the consistency. 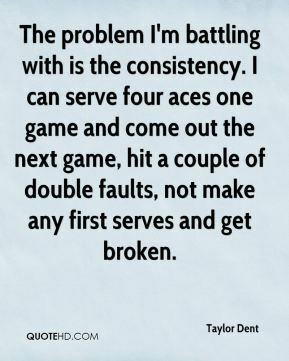 I can serve four aces one game and come out the next game, hit a couple of double faults, not make any first serves and get broken. 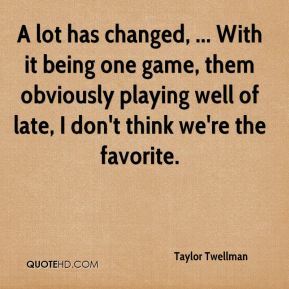 A lot has changed, ... With it being one game, them obviously playing well of late, I don't think we're the favorite. I hope we're not thinking it's patchwork. 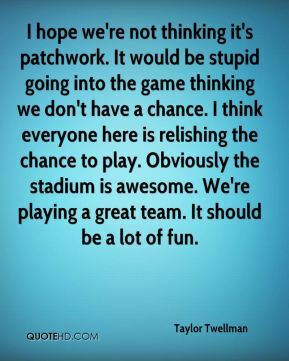 It would be stupid going into the game thinking we don't have a chance. I think everyone here is relishing the chance to play. Obviously the stadium is awesome. We're playing a great team. It should be a lot of fun. 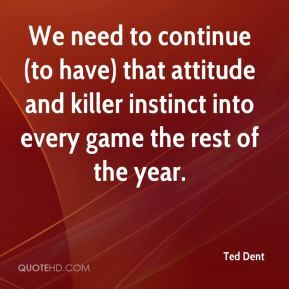 We need to continue (to have) that attitude and killer instinct into every game the rest of the year. 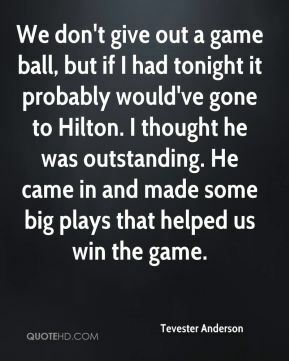 We don't give out a game ball, but if I had tonight it probably would've gone to Hilton. I thought he was outstanding. He came in and made some big plays that helped us win the game.